Here you can see items found on line,tributed by others or used with permission.Credit for these go to the people listed below. 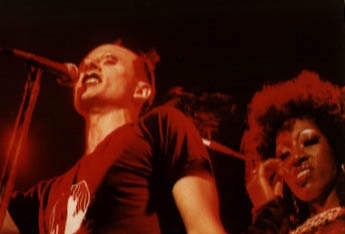 One of many excellent pictures taken by ELIZABETH BOURAS. 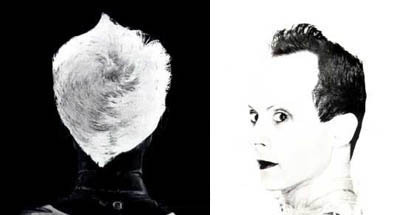 Check out her Klaus Nomi Tribute page by clicking on the pic above.Great job Elizabeth! 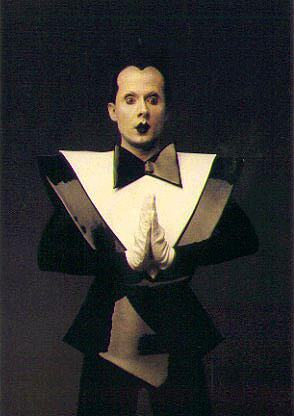 WT's "The Future Vision Of Klaus Nomi"
Click on pic to go to this futuristic site.